Last week, we had the pleasure of hosting a panel discussion on the state of food sustainability. 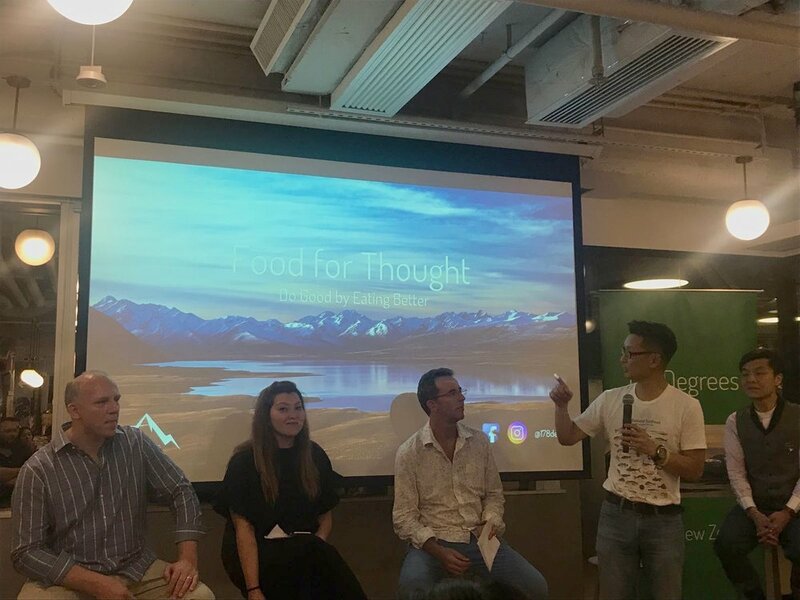 Some of the topics we discussed were the prevalence of plastic in our seafood, the changing palate of customers towards responsibly sourced food, and how restaurants and hotels in Hong Kong are helping the sustainability cause. After the talk, Peter Find of The Ritz-Carton Hong Kong showed us how to break down a whole Mount Cook Alpine salmon into fillets. Check out the video below to see how it's done. At the end, everyone got a chance to taste the results as well as other sustainable New Zealand products.